Facebook is the leading social network in Latin America by number of active users. 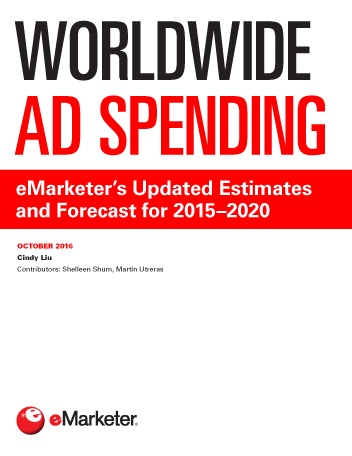 eMarketer estimates there will be 217.5 million Facebook users in the region in 2015, a 12.0% improvement over 2014. Roughly a third of those users will come from countries other than Argentina, Brazil and Mexico. Though Colombia-specific estimates are not yet available, it is not far-fetched to theorize that a sizable portion of the 73.2 million Facebook users in the “other” group in Latin America come from that country, considering that Colombia is home to the third-largest internet user and smartphone user bases in the region. Both of these categories have been conducive of social media uptake and, more specifically, Facebook adoption in the three largest markets in the region and, in all likelihood, are having a similar effect in Colombia. According to TNS and comScore, more than nine out of 10 internet users in Colombia were social network users in 2014. Under such circumstances, word that Facebook is also concentrating a large portion of digital display ad impressions in Colombia should come as no surprise. 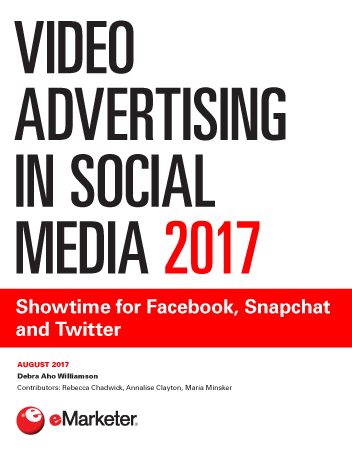 According to adCuality, the social network led the category in 2014, with 19.5% of digital display ad impressions tracked by the source last year. YouTube (15.2%) and Colombian publisher El Tiempo (9.8%) rounded out the top three. This year, however, Facebook is already looking more dominant. According to the most recent adCuality measurement, 21.7% of digital display ad impressions in Colombia appeared on Facebook during Q1 2015, leaving El Tiempo and YouTube biting the dust, tying for second with 8.3% market shares each. Facebook—as well as the rest of publishers in Colombia—are competing in a digital advertising market valuated at more than a quarter of a trillion Colombian pesos. The Interactive Advertising Bureau Colombia (IAB Colombia) and PricewaterhouseCoopers (PwC) estimated digital ad spending rose 18.5% to reach COP255.4 billion ($127.8 million)—9.3% of total media ad spending—in 2014. Mobile—a space that Facebook has credited with much of its recent revenue growth worldwide—represented only 3.9% of digital ad spending in Colombia in 2014. Nevertheless, the IAB Colombia/PwC study showed that display formats were even more dominant in the mobile space. Combined, banner, video, rich media and app ads represented 70.6% of mobile ad spending budgets. 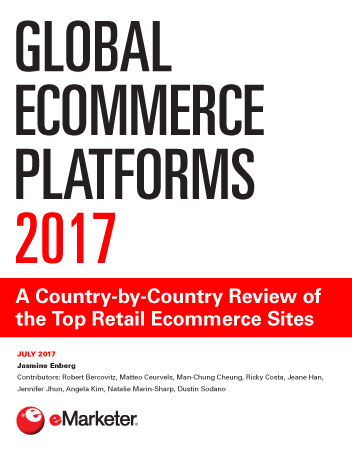 Put together, the online and mobile components estimated by IAB Colombia and PwC add up to COP173.6 billion ($86.9 million) in expenditures on digital display ads in Colombia in 2014.